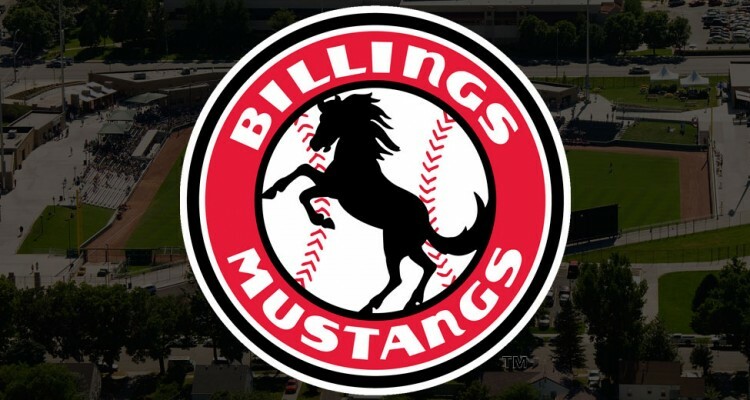 The Cincinnati Reds drafted right hander Sarkis Ohanian out of Duke in the 9th round as a senior and sent him to Billings to pitch out of the bullpen for the Mustangs. He only made two appearances in June, allowing one earned run in 3.2 innings with a walk and six strikeouts. The first outing of July was a rough one for the righty, allowing three earned runs in 2.1 innings on a walk and four strikeouts. He rebounded well, now allowing a run in his next three outings over the following two weeks that spanned 8.0 innings, though he did walk six batters in that time frame while striking out 11. In the final two weeks of July he would make three more appearances for a total of 6.0 innings. He struggled with the walks again, giving away four free passes and hitting a batter. Ohanian would allow three runs and strike out six in that span. For the month he would post a 3.31 ERA in 16.1 innings with 11 walks and 21 strikeouts. 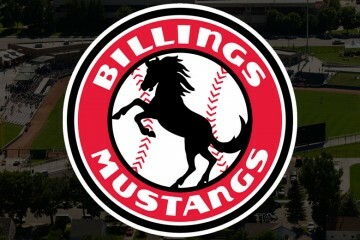 August got out to a nice start with 3.0 shutout frames against Missoula with no walks and four strikeouts on the 2nd. Five days later he returned to the mound for his longest appearance of the season. He threw 3.2 innings with a walk and seven strikeouts while allowing two runs. After a hitless inning on the 11thhe returned on the 15th and had his worst outing of the season. Against Ogden he allowed five earned in 1.1 innings. 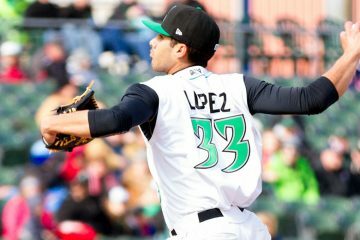 His next three appearances would be for a combined 5.1 innings of zero earned run baseball with nine strikeouts, but he also walked four batters and hit another one as the control issues continued to show up. The final two appearances of the season were a bit of a struggle as he allowed three earned runs in 3.0 innings to finish out the year. 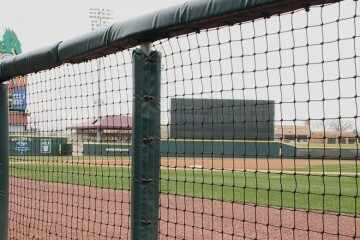 Fastball | The pitch works in the low 90’s and has good movement. Breaking Ball | The pitch can be slightly inconsistent, but when it’s on it’s got good, short biting action on it. Sarkis Ohanian leans on his breaking ball a lot. He shows better control of his fastball than he does of his breaking ball, which is thrown out of the zone more than in the zone – though that’s typical of most offspeed pitches. When he needs to throw it for strikes though, he does have some troubles locating it in the zone. He showed big splits against lefties and righties during 2015. Against left handed hitters he had nine walks and 15 strikeouts. He had better success against righties, walking 12 with 39 strikeouts. His strikeout rate was very high against both groups, but his walk rate was 11% against righties and 16% against lefties. Both rates were very high, but certainly much stronger against right handers. His breaking ball is going to play well as he moves up the ladder. How his fastball, and high flyball rate (just a 35% ground ball rate in 2015) plays will be the things to follow along with his walk rate as he begins to face more advanced hitters. 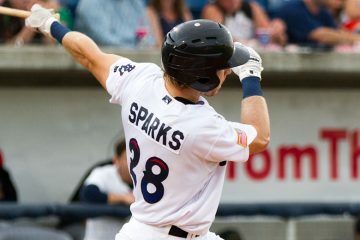 Where have the Cincinnati Reds minor leaguers come from?